I am so excited by this Halloween event! It is being hosted by Paranormal Wastelands . There is a lot of spooky fun things going on over at Paranormal Wastelands blog. If you are into the scary side of Halloween you need to stop by there everyday for the happenings. I am participating in the Trick or Treating which beigins October 28, 2011. 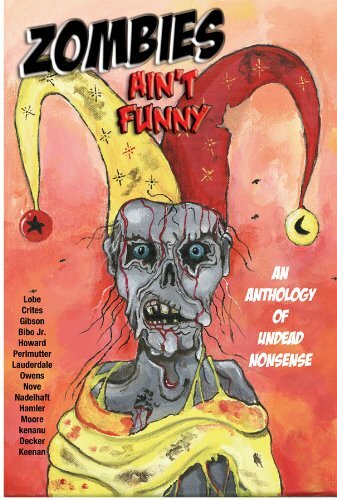 I will be giving away an EBook copy of Zombies Ain't Funny - The Anthology to 3 lucky winners. Zombies Ain't Funny! These sixteen stories from talented writers scattered across the earth prove otherwise. Zombie Humor as evidenced by several different viewpoints, styles, and twisted imaginations. This will be a separate giveaway from my Halloween Fun Giveaway so be sure to check back and enter even if you have entered Halloween Fun. Halloween Fun will have several winners also and the prizes include both print and EBooks. 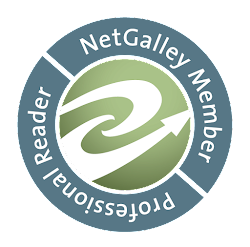 Be sure to check out the guest posts each weekday as the prizes will be from these authors. 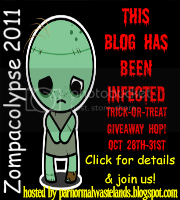 Have fun with it and if you would like to participate in the Trick or Treating be sure to check out Paranormal Wastelands Zompacolypse 2011 to sign up!